Chicken strips, Cheeseburgers, Veggie Burgers, Side salads, Fries, Chips, Soup, Chocolate Cake, Apple pie. 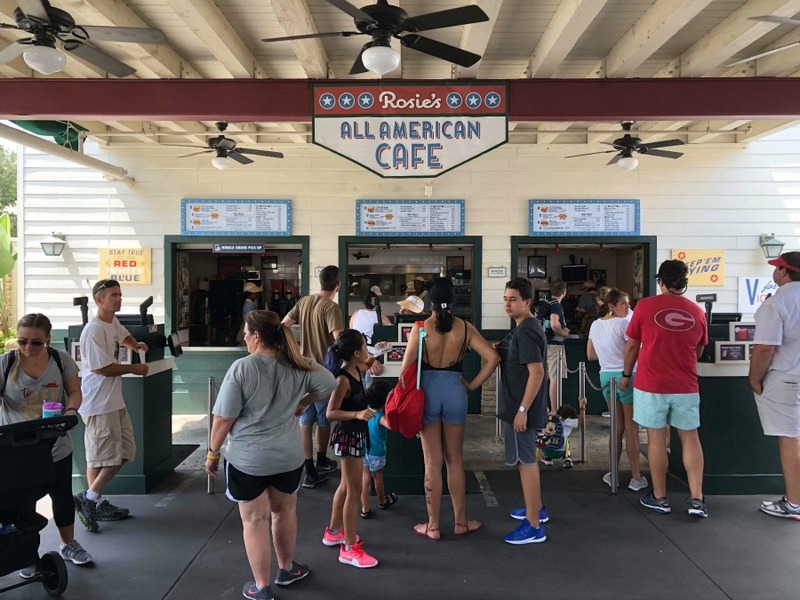 Menu discrepancies or corrections about Rosie's All American? Let us know!